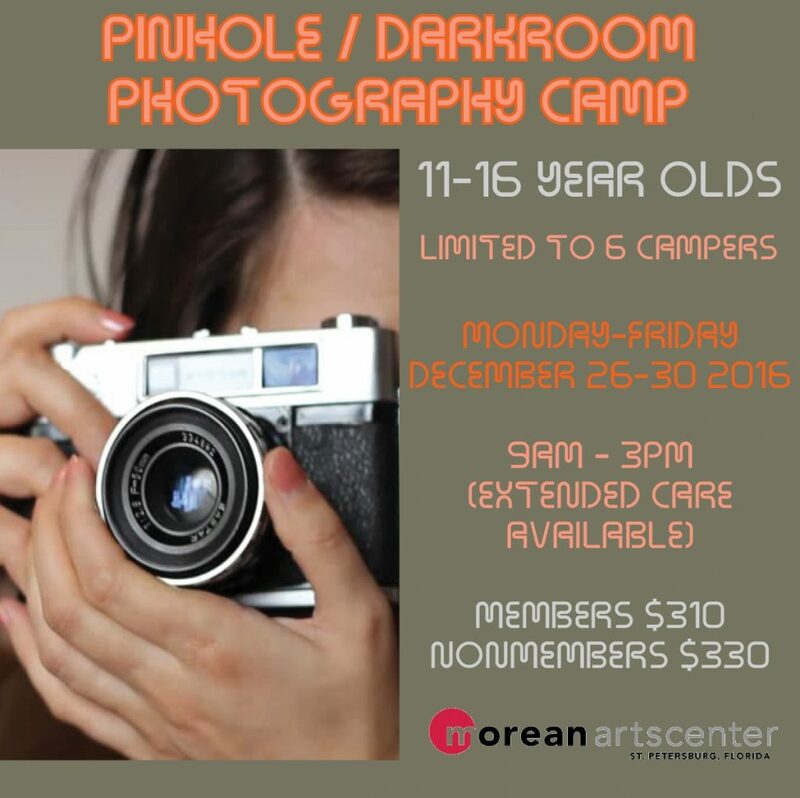 Teen Pinhole and Darkroom Photography camp offers the opportunity to create and use a pinhole camera as well as the experience of shooting photographs with a film camera and learning to develop prints in the Morean’s recently re-built darkroom! An exciting blend of art and science. There is no daily rate option, cost is for Monday-Friday, 9am-3pm.